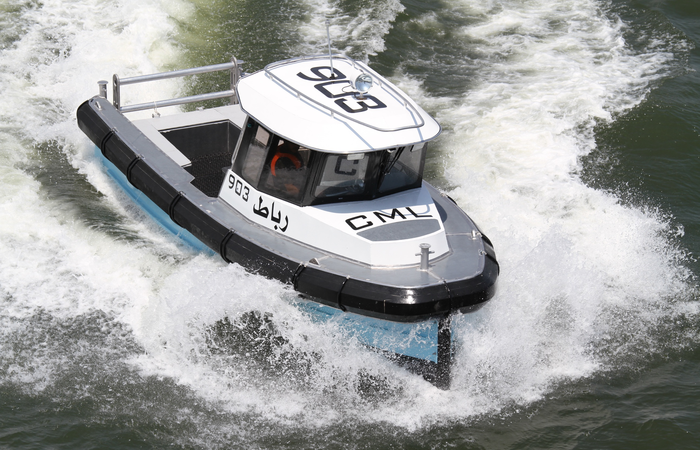 Aluminium boat for commercial use, the Nano workboat series. 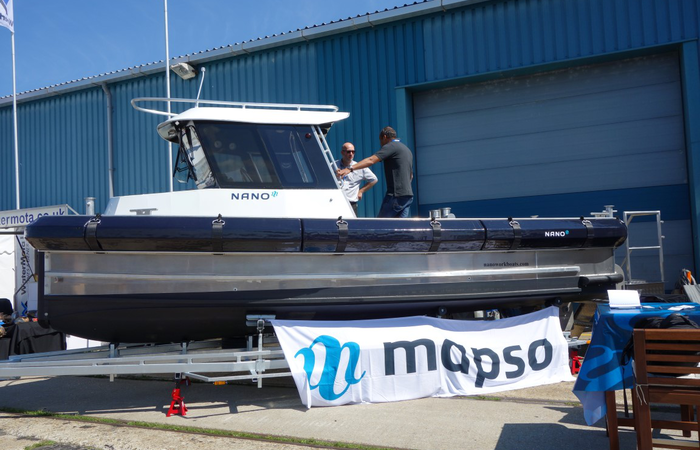 The Nano is a multifunctional, versatile and heavy duty workboat. 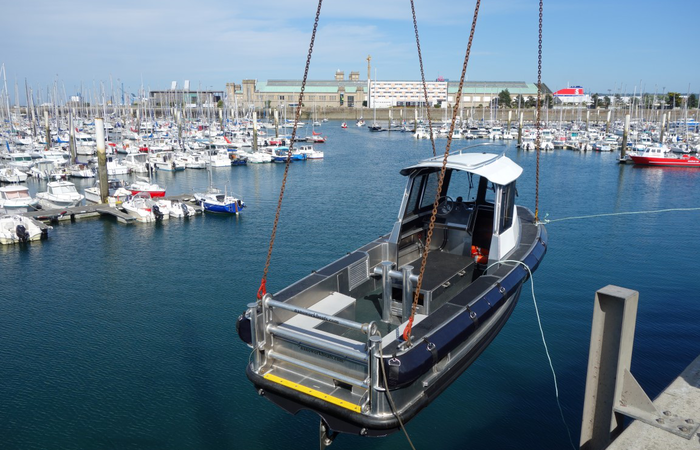 In standard configuration the Nano is a universal workboat useable in many different situations. With a wide range of options however each Nano can be tailor-made for specific application. 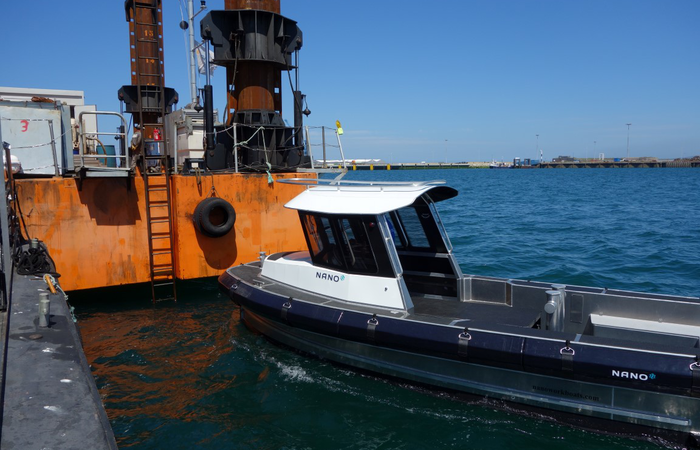 Made from first class materials and approved by Lloyd’s register the Nano workboat is a reliable and durable asset for your company. 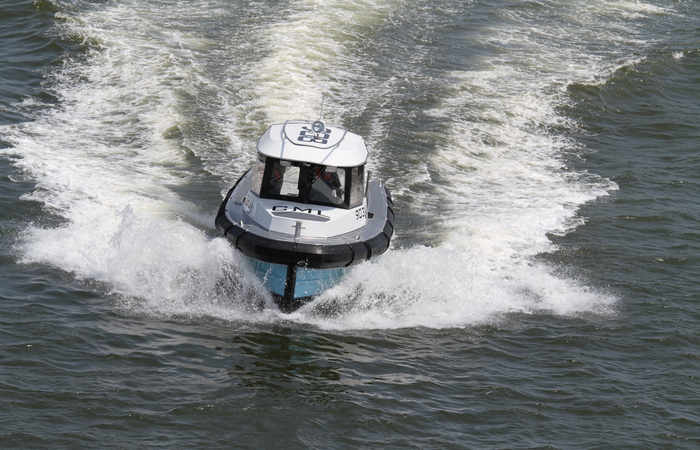 The Nano workboat is made out of first class aluminium plates and profiles. 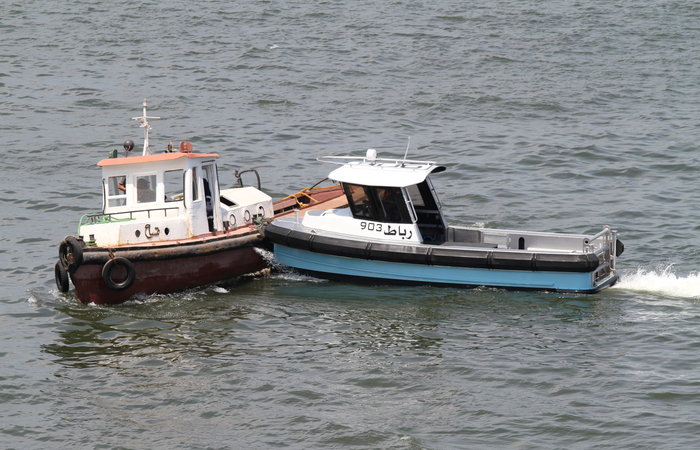 Due to its light weight (1/3-rd of steel) and strong material properties aluminium is very suitable for relatively fast, hoistable, heavy duty workboats. 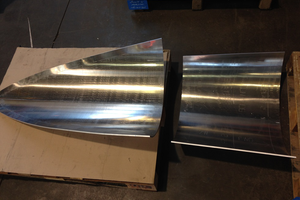 Aluminium is a low-corrosive material that needs no painting finish. Aluminium does not rust in salt water conditions. 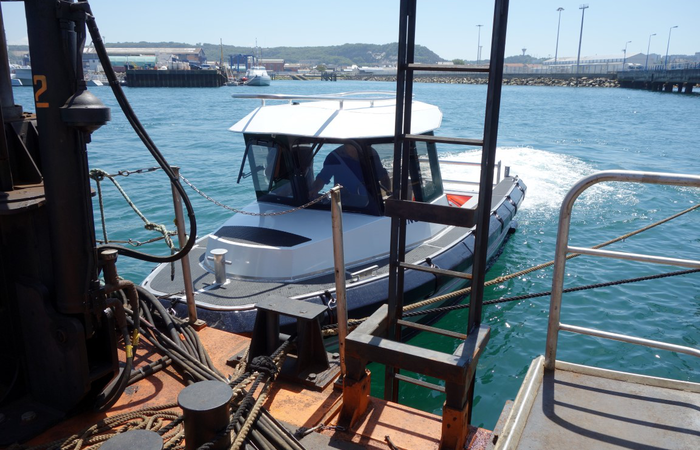 The Nano workboat can be adapted to your personal demands. 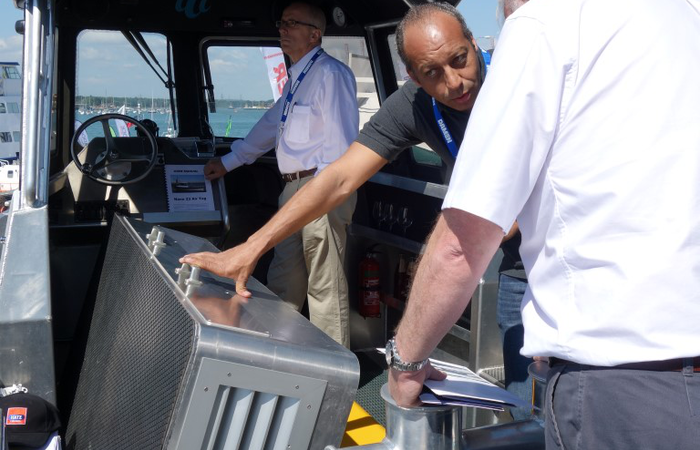 Towingpost, safetygrip on enginehood, open transom, shore support, windshield, suncover, stern bollard, special fendering, special painting, hoisting equipment or a (extended) wheelhouse are just some of the various available options. Each Nano model is available with different engines and propulsion systems. 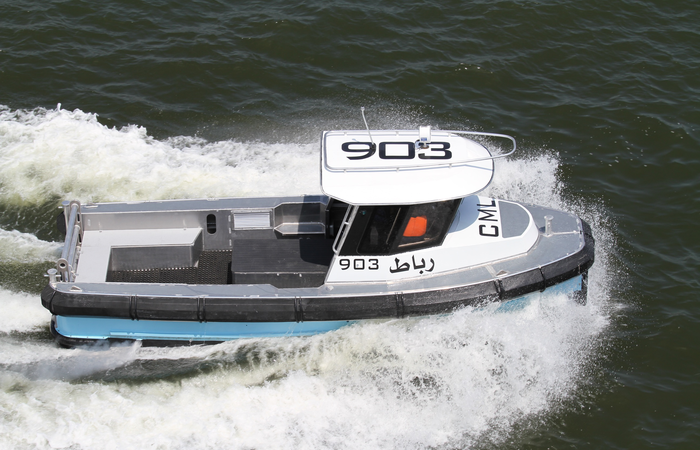 Depending on the model, engines up till 240 HP and speed up till 26 knots can be achieved. Having standard a water cooled diesel engine with shaft propulsion system also a sterndrive or an aircooled engine without cooling water inlet can be installed. 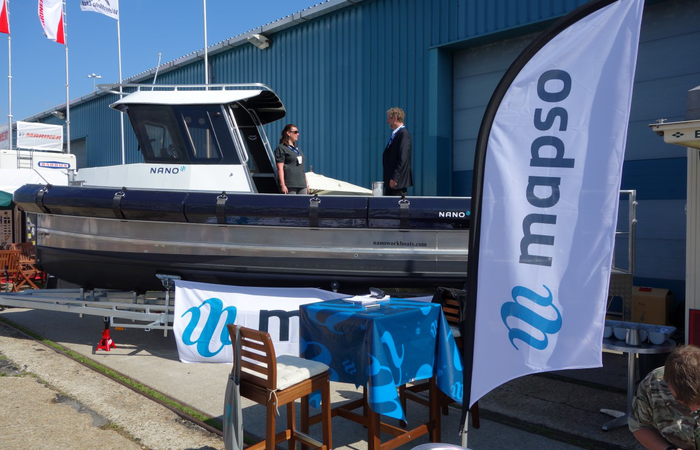 The Nano workboat is adjustable to each specific customer requirement or operations area. 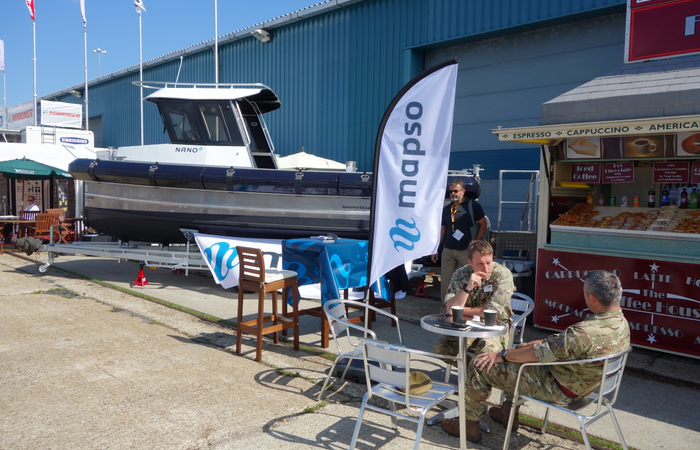 A Nano Workboat can be delivered as a ready to sail workboat or as a complete knocked down building kit. The kit containes all required items and construction drawings to build an operational vessel. 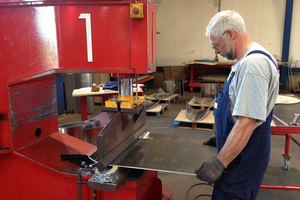 The aluminium cut parts are supplied by the Dutch company Snijtech, one of worlds leading companies in cutting and forming aluminium and steel. 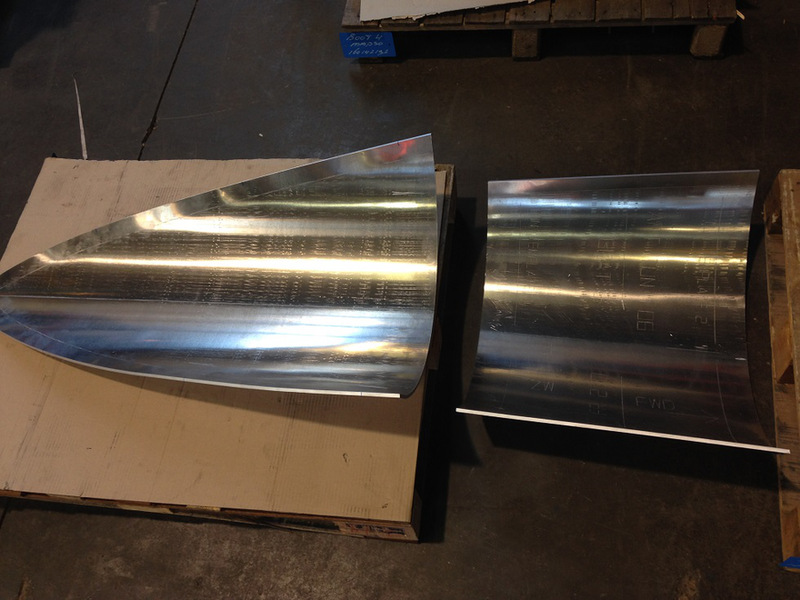 All aluminium hull parts will be delivered with Lloyd’s certificates. The kit also includes, engine, engine controls, shaft, propeller, battery cables, hoses, pumps, etc. etc. as well as connection and mounting material. 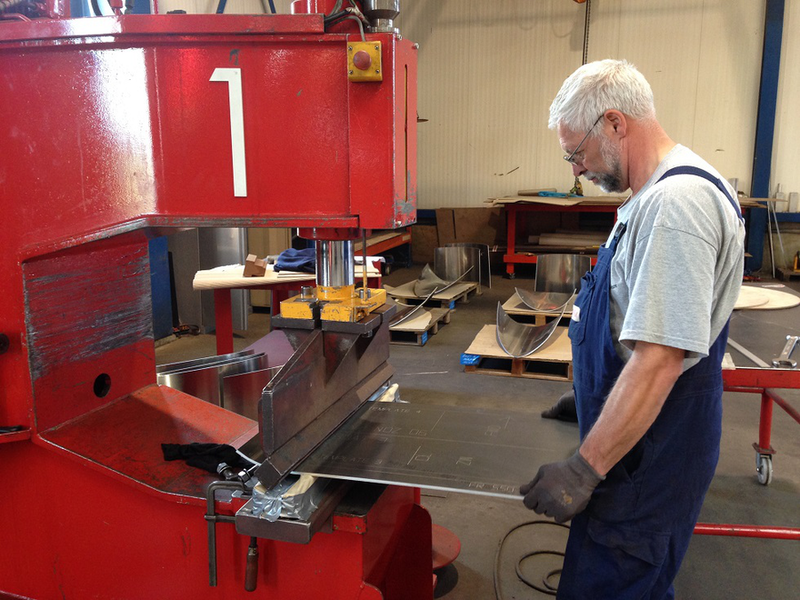 Even Lloyd’s certified MIG weldingwire will be supplied. 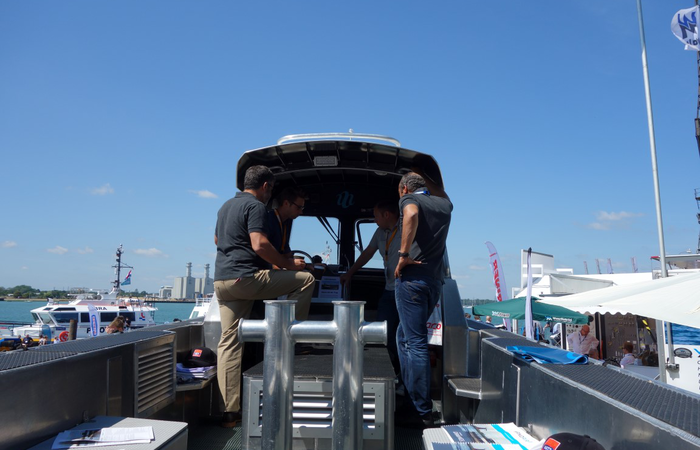 If your operations area is mainly on waterways covered with debris or waterplants an aircooled 67 HP Hatz engine is the perfect solution for you. The engine operates without the intake of external cooling water and will even operate when docked on land or on a ship. Also for boat operators with less boating experience this engine is the most reliable engine you can have. Like a car you only need to refill the fueltank and check your oil level once in a while. 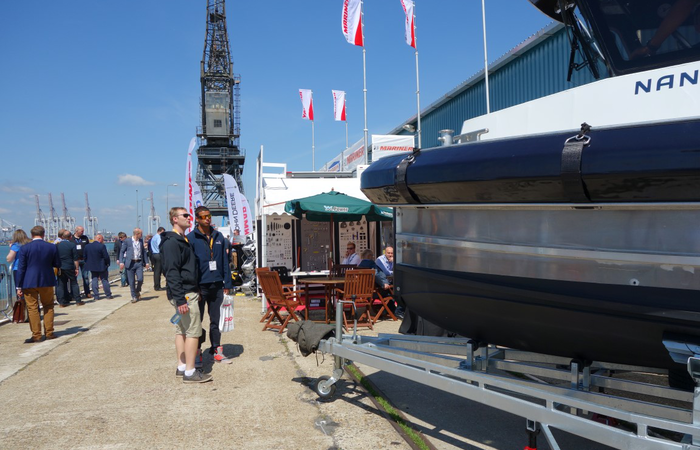 The Nano Air 23 and Nano Tug 23 are designed to stay afloat after heavy damage caused by a collision are capsize situation. 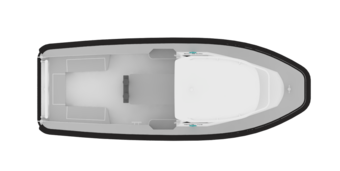 The hull of the Nano 23 workboat is supplied with enough closed-cell floatation foam to keep the boat afloat even after severe damage caused by a collision or in case of a capsize situation. 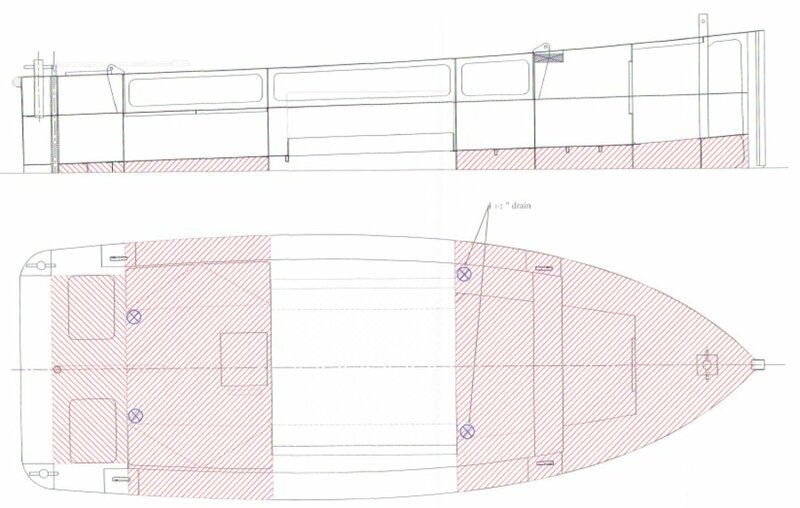 With aircooled engine and extra thick aluminium hull for polar operations. Provided with aircooled hatz engine for dry-running situations and contaminated waters. Fast and comfortable Nano especially designed to transport pilots. Supplied with provisions for diving operations. Provided with electric propulsion (zero-polution boat). 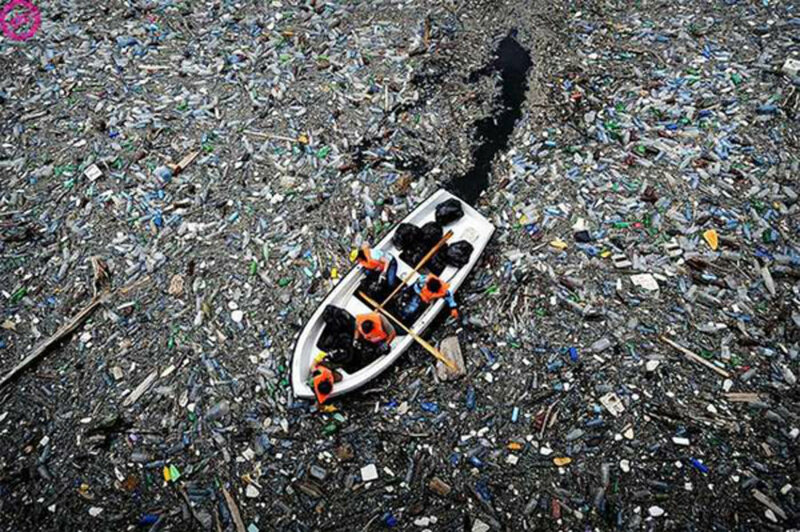 Specially equipped boat for debris removal and waterway maintenance. 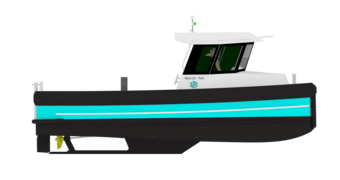 Especially adapted for specialised fishing operations. Law enforcement version for police, customs, coast guard, navy. 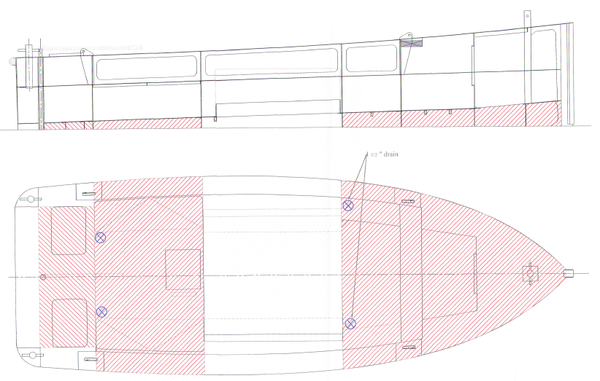 Boat for line- and rope handling of container ships and big seagoing vessels. Ship tender version with lifting lugs and docking keels. dredger support and hose handling. Fish farming and aquaculture version. 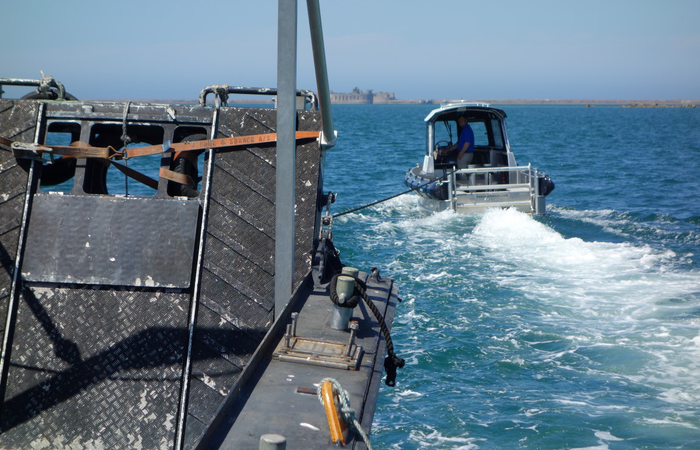 Survey boat for fisheries, environmental, seismic work. SIngle Buoy Mooring (SBM, SPM), FPSO hose handling. 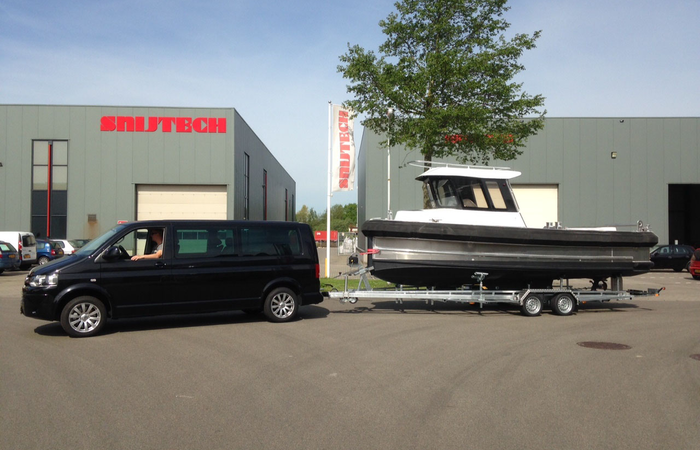 Luxury versions for tugmasters on holidays! Dry dock, slipway,syncrolift, shipyard, marina assistance. training boat- you can't sink it!